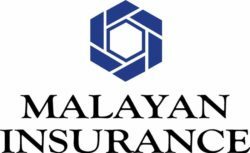 Enjoy Exclusive Benefits with Malayan Insurance! 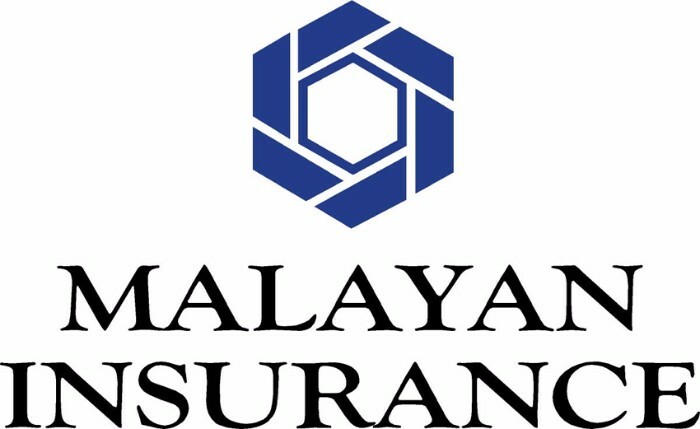 Enjoy an exclusive comprehensive car insurance program from Malayan Insurance! To get a full quotation, you may secure a letter of endorsement from Grab which you can present directly to any Malayan Insurance office. Should you request for an endorsement letter, kindly fill in our form HERE. After everything’s complete, we’ll be sending you a confirmation to pick up your endorsement letter at the Grab office!